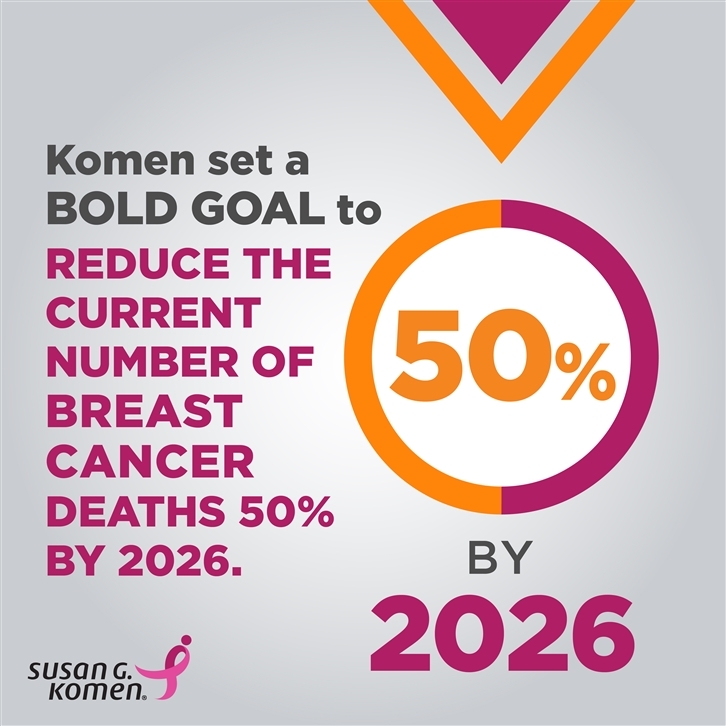 The grants include $449,252 in new funding for research at one institution in Illinois, bringing Komen’s total research investment in Illinois to $20,590,057 since 1982. 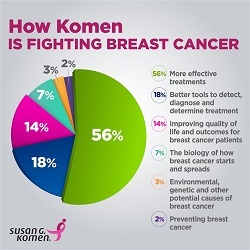 Since 1993, Komen Memorial has funded $11,672,456 to community programs serving local women and men, while contributing $4,833,560 to Komen research. “We are so thankful for the friends, family and neighbors that fight alongside us, helping to reduce the number of breast cancer deaths in Illinois, both on the ground and through research,” said Linda Maricle, Executive Director, Susan G. Komen Memorial Affiliate. Xia Liu, Ph.D., from Northwestern University Feinberg School of Medicine, will receive $449,252 to determine if targeting neutrophils, the most abundant immune cell in the body, can treat metastatic breast cancer. Preliminary studies indicate that neutrophils can help the tumor spread through an enzyme called Alox5. The goal of this study is to determine if drugs that target Alox5 can limit the spread of breast cancer.